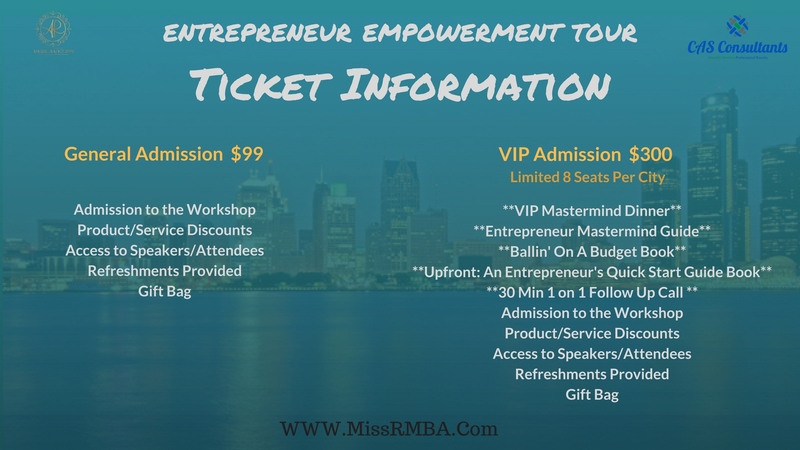 The Entrepreneur Empowerment Tour is a 10+ city tour dedicated to helping existing entrepreneurs & those wanting to start a business. The goal of the tour is to work with attendees in an intense workshop & mastermind session focusing on financial management. 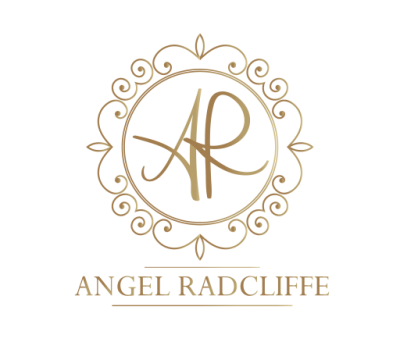 The #1 reason small businesses fail is due to poor financial management, healthy financial habits start personally then can be incorporated into business. Consumer & Small Business Financial Topics will be discussed. The workshops will also include guest speakers for each city, allowing additional focus on building & saving businesses in areas of branding, marketing, partnerships & more !! Join us as we “Empower Entrepreneurs Through Financial Management” across the US in 2017. COMING TO A CITY NEAR YOU !! !